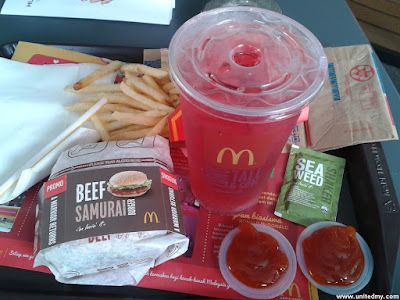 Got to try dipping fried fries with seaweed into the red hot chili sauce for explosive taste. 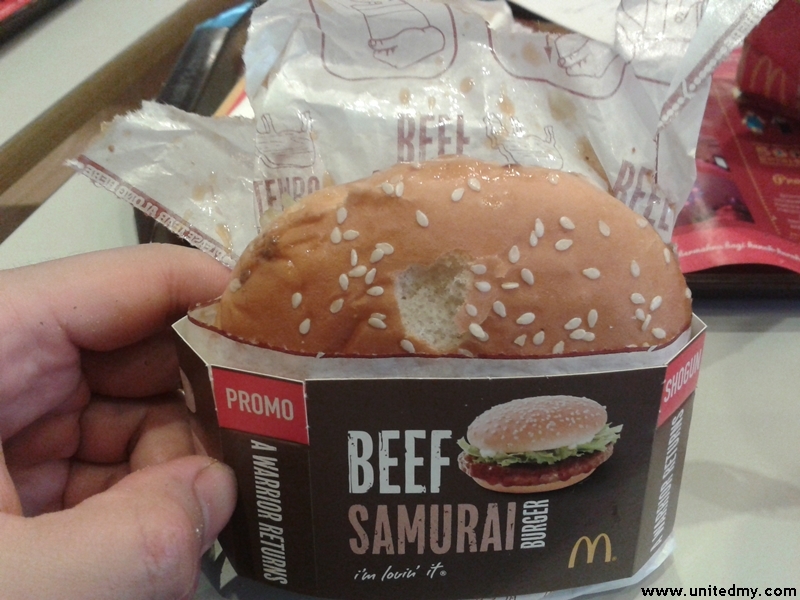 Only with a purchase of newest promotion samurai burger. Copyright © 2012-2018 Unitedmy. All rights reserved.